CMJ’s Patrice Whiffen has a chance to catch up with Canadian country music artist, Luke Reimer! 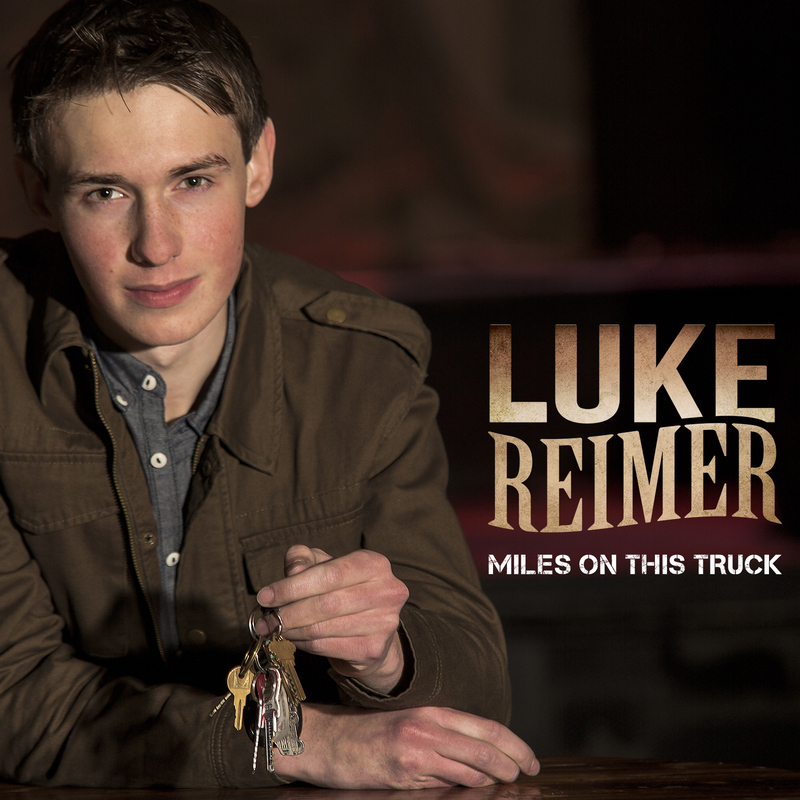 Luke shares with us the stories behind his upcoming debut EP, ‘Miles On This Truck,’ to be released on January 20, 2014. For more information about Luke, and to check out his music, click here!